Teaching children since 2004 ! Classes for women, men, children at ages 5 and up. 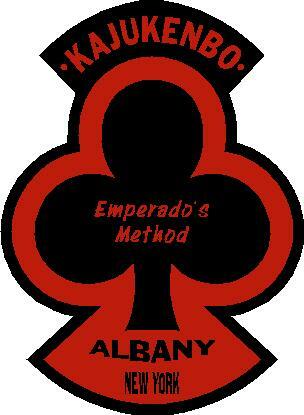 Classes for Kempo Karate and Kajukembo are offered. Please feel free to call and inquire.